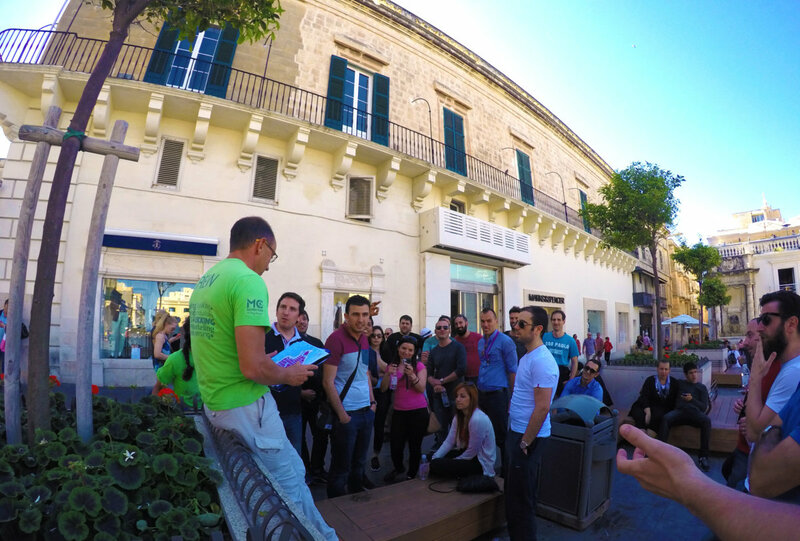 A true adventure in the heart of the capital this trio of activities will inspire and exhilarate your teams whilst challenging and developing their team working skills. 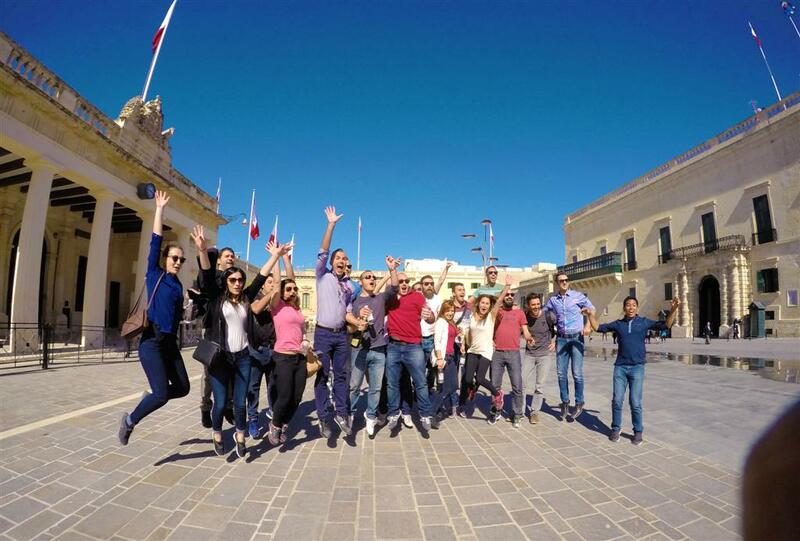 This day of adventure takes place in Malta’s capital Valletta. The official name given by the Order of Saint John was Humilissima Civitas Valletta – The Most Humble City of Valletta. However the city’s fortifications, consisting of bastions, curtains and cavaliers, along with the beauty of its Baroque palaces, gardens and churches, led the ruling houses of Europe to give the city its nickname Superbissima – Most Proud! The magnificent fortress city grew on the arid rock of Mount Sceberras peninsula, which rises steeply from two deep harbours, Marsamxett and Grand Harbour and is a stunning backdrop to our thrilling activities. Starting off with a treasure hunt the teams will race their way from clue to clue discovering this beautiful Baroque city. Valletta is abundantly rich in sites to see and explore with intriguing historical buildings and features around every corner. This is a really fun way to get your team bonding; the race to complete the treasure hunt always ends in high spirits! The successful completion of the treasure hunt brings them to the location of their next challenge at the iconic Seige Bell memorial. The memorial was erected in 1992 to honour over 7000 people who lost their lives in the WWII Siege of Malta, 1940 –1943. From here we will first undertake a 15 metre abseil over the bastions. Walking backwards over a seemingly endless drop below you with only a rope and harness to support you is an amazing thrill and great for a bit of colleague encouragement and cajoling! 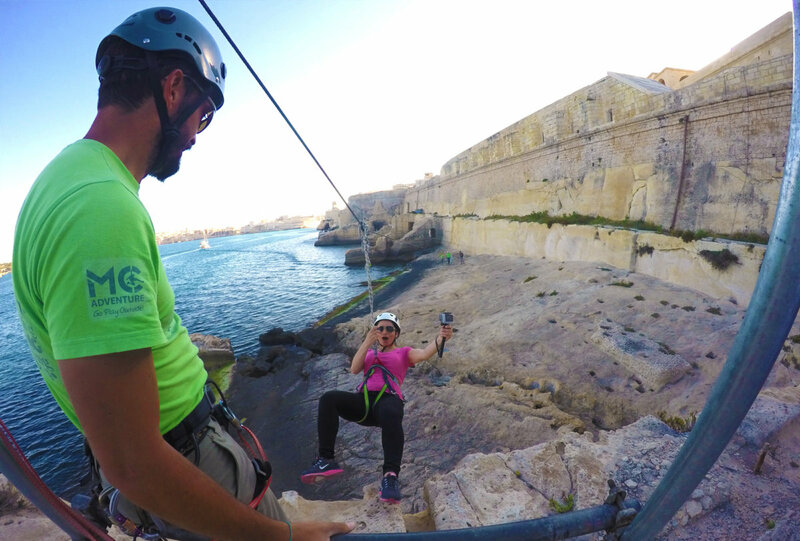 After our abseil adventure from the very same spot you will take on Malta’s longest zipline, 300m alongside the Grand Harbour! This is an incredible ride that should not be missed! 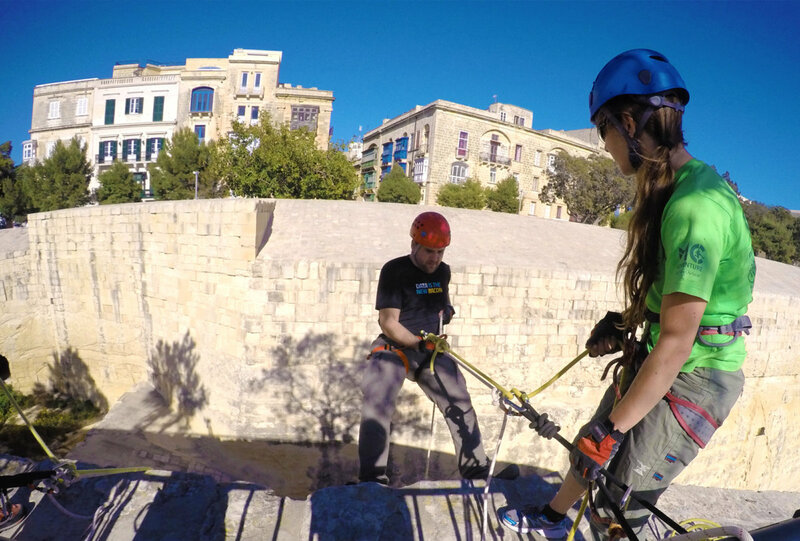 Come and discover just why Valletta truly deserves its UNESCO World Heritage City title with a day of fun, challenges and learning in our beautiful capital.